Marsh is a global leader in insurance broking and risk management. Marsh helps clients succeed by defining, designing, and delivering innovative industry-specific solutions that help them effectively manage risk. 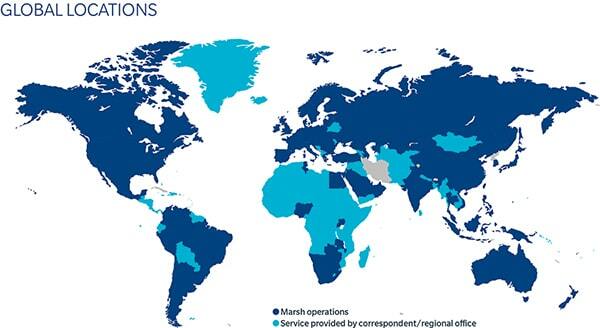 Marsh’s approximately 27,000 colleagues work together to serve clients in more than 130 countries. 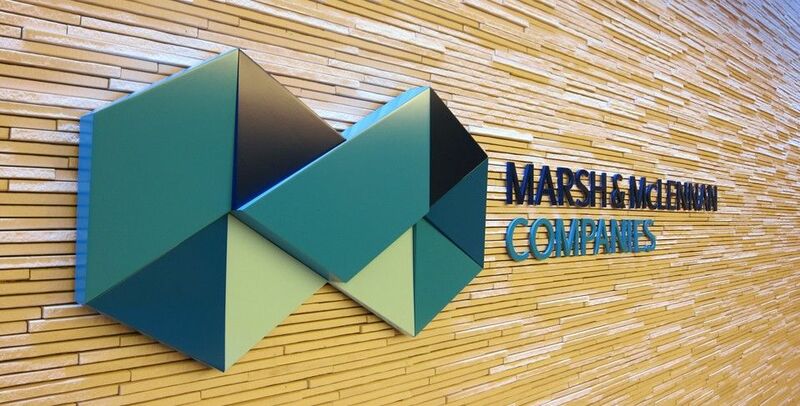 Marsh is a wholly owned subsidiary of Marsh & McLennan Companies (NYSE: MMC), a global professional services firm offering clients advice and solutions in the areas of risk, strategy, and people. With 57,000 employees worldwide and annual revenue exceeding $13 billion, Marsh & McLennan Companies is also the parent company of Guy Carpenter, a leader in providing risk and reinsurance intermediary services; Mercer, a leader in talent, health, retirement, and investment consulting; and Oliver Wyman, a leader in management consulting. 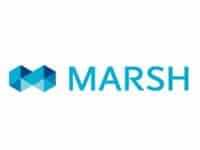 Marsh is a leading insurance broker and risk adviser operating across the construction and education sectors. Our construction practice has developed tailored policy wordings that aim to provide wider coverage than a contractor’s annual insurance programme (if the Employer is relying on the contractor to insure the contract works during a development project) and also a standard insurer single project policy wording. There are numerous benefits to this approach however most importantly by procuring the insurance directly, the policy will be in the Employers name and therefore any associated claims will be paid to you as opposed to another party. Marsh currently has over 2,500 education related clients in the UK and has placed over 180 construction projects for the education sector in the past three years.